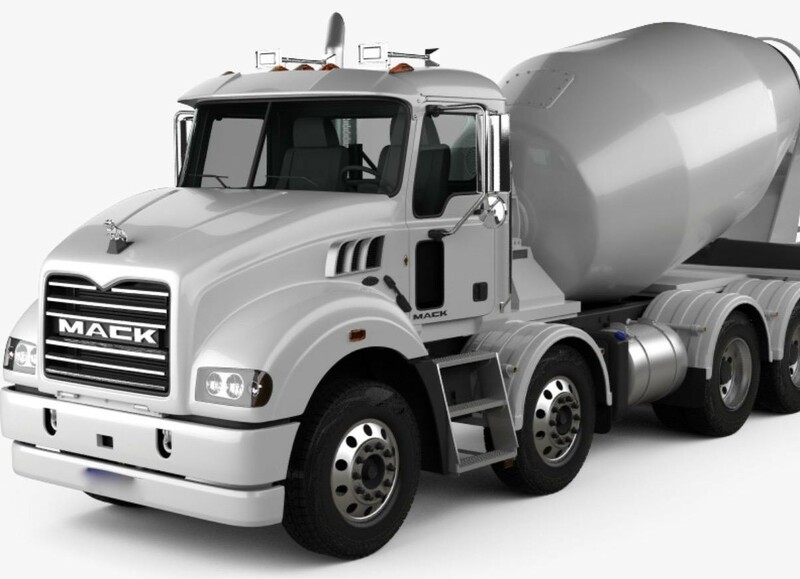 Rare opportunity to purchase a fleet of 3x working trucks (all late models with 8x4 concrete agitators) under the one Multi fleet contract. Approx. 8.5 years left on Multi Truck Contract with one of the major concrete companies in the country. Drivers already in place. New owner can replace one of the drivers to maximise profits, or enjoy a passive income whilst growing the business. Net Profit to a working owner/driver approximately $415k per annum. Huge opportunity to increase income with night shift options also available to additional drivers. For more information on this fantastic business please contact Toby Boswell from Transact Business Sales.